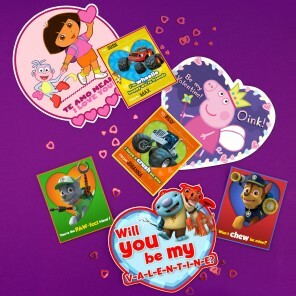 Follow this party day schedule for a great time on the big day--excelente! 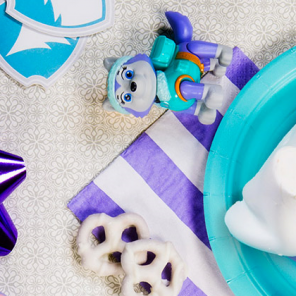 The decorations are in place, the treats and cake are ready, the activities are prepared, and the guests are on their way! 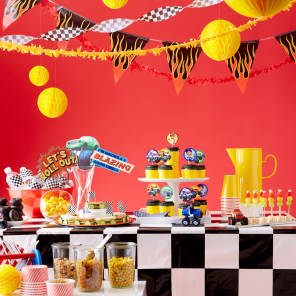 Here’s a timeline and some tips for making the party run smoothly. 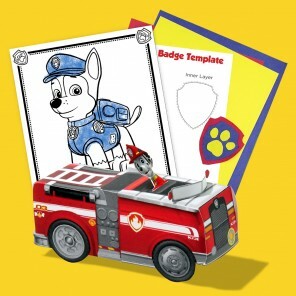 Greet your guests with a big smile and have a designated area for jackets, bags, and presents. 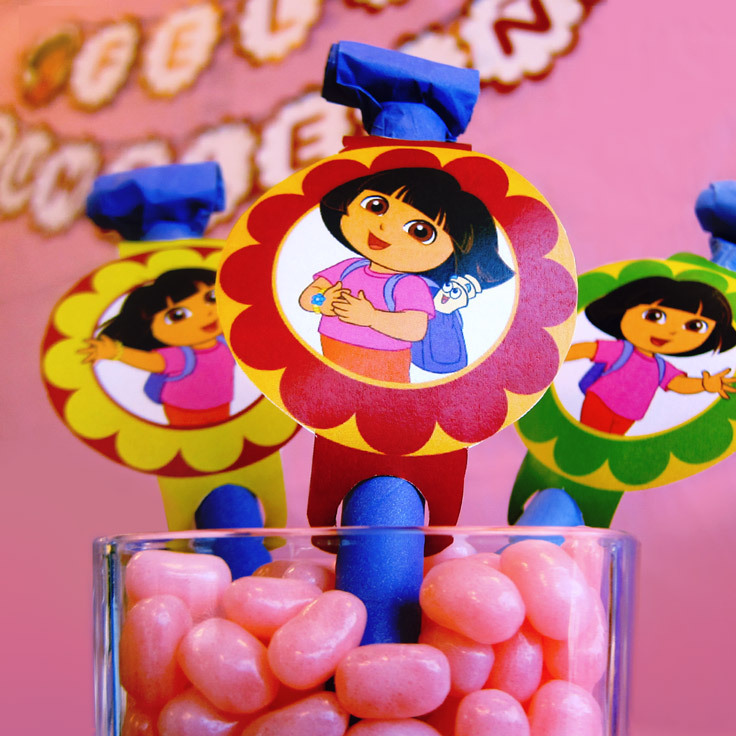 Many kids will be excited to arrive at the party and will be eager to run off and play with their friends. 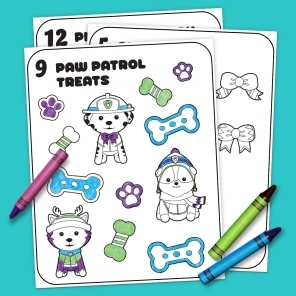 Children who are a little shy might prefer to stay with their parents or do a quieter activity like coloring while they get comfortable. 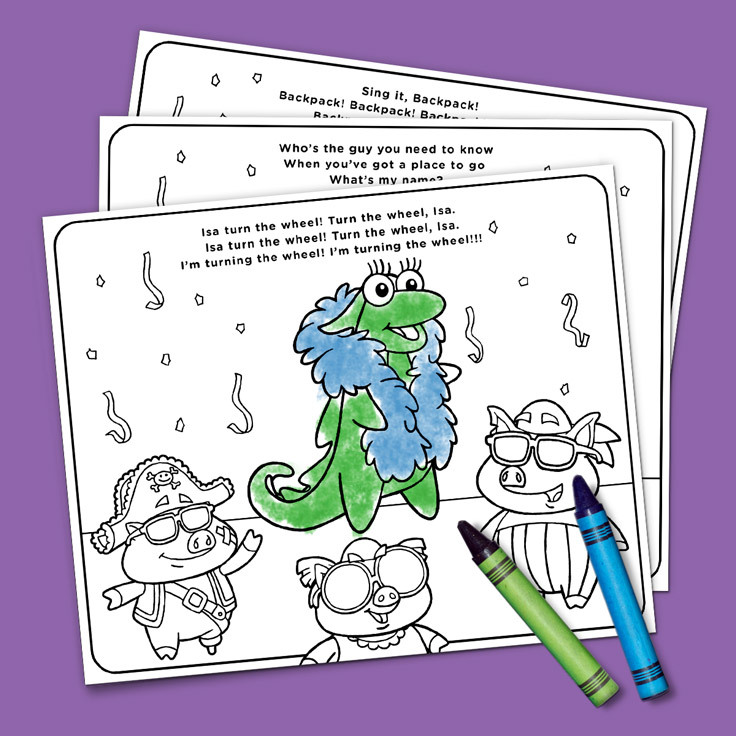 When the kids have all arrived, you can gather them together to play a dancing game. After an energetic dancing game, it’s nice to calm things down with a craft. 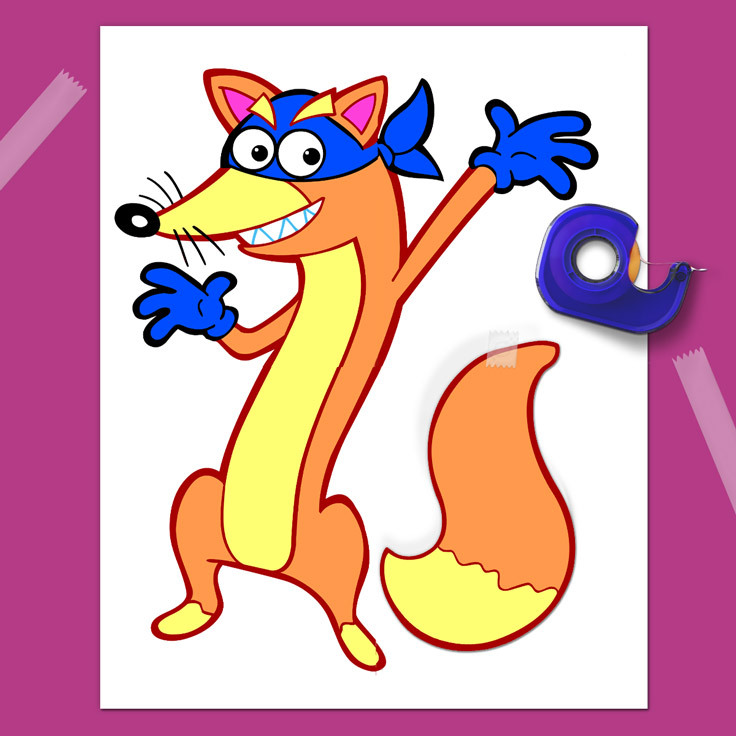 Time for a round of Pin the Tail on Swiper! 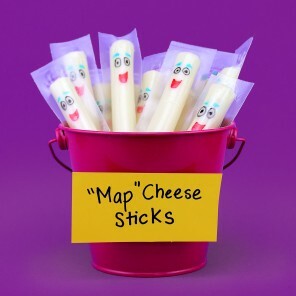 This silly twist on the classic party game is sure to be a hit. 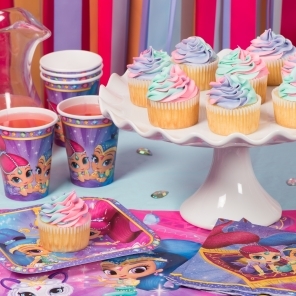 Gather everyone around the table to sing “Happy Birthday” and have cake or cupcakes! 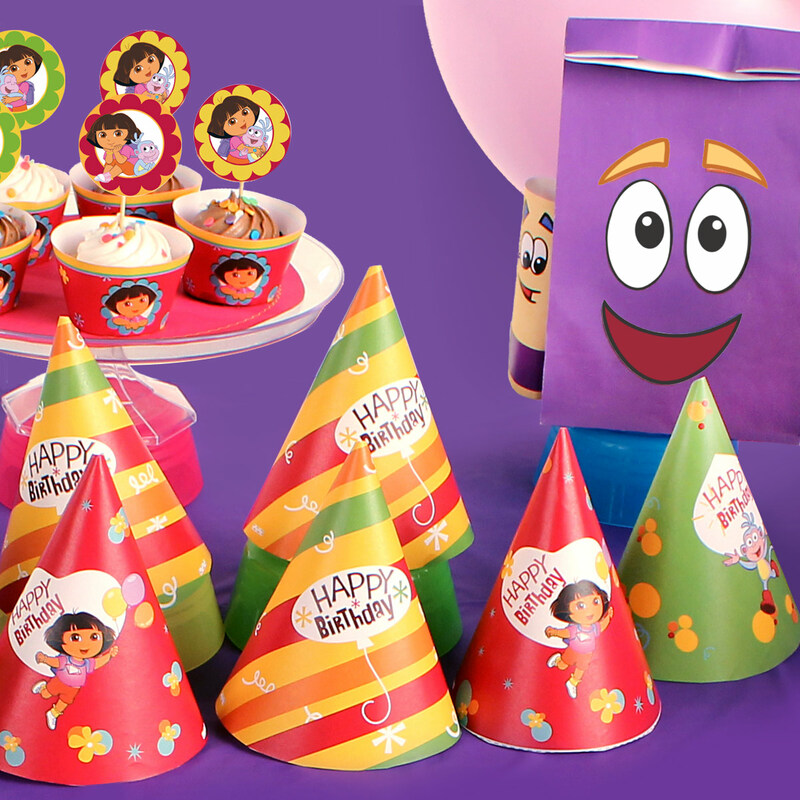 Complete your Dora party spread with party blowers, napkin rings, and activity placemats. 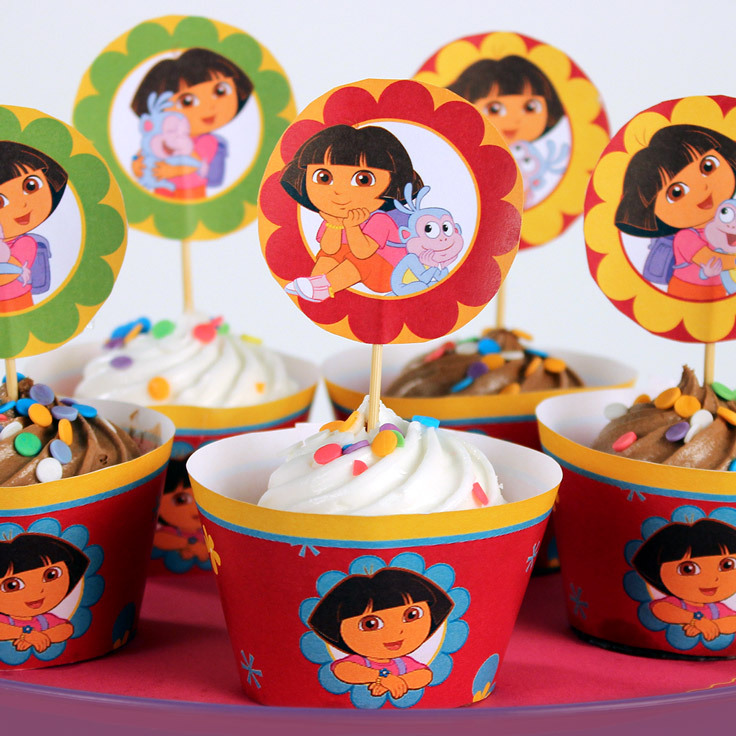 Use these cupcake wrappers and dessert toppers to Dora-fy any birthday party treat. 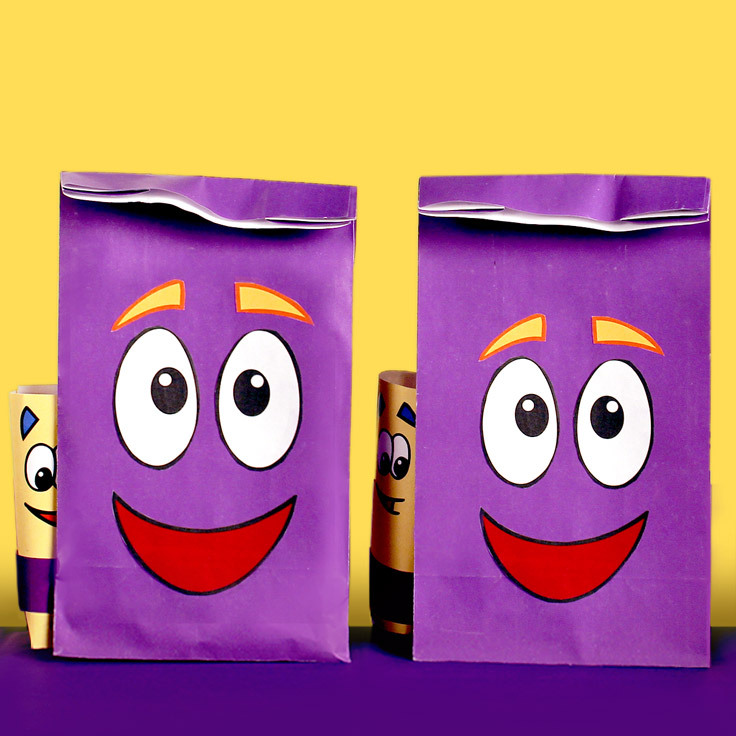 Hand out goody bags that look like Backpack to the guests and thank them for sharing this special day!